1. New Team Member — Abby’s elite junior team has seen dancers come and go over the years. Season 6 will introduce Season 5 guest star Brynn Rumfallo as a new addition. While Abby welcomed her with open arms, it doesn’t appear the moms will do the same. Dancer Kendall Vertes’ mom, Jill Vertes, voices her upset about Brynn’s arrival in the season’s trailer. 2. Minis — Abby hinted her elite junior team members were getting too old for her liking in Season 5, and it appears she decided to go something about it going into Season 6. The ALDC coach will introduce a team of minis in the new installment. 3. Location, Location, Location — In Season 5, Abby moved her elite junior team to Los Angeles to open her West Coast studio, ALDC LA (Abby Lee Dance Company Los Angeles). Their first competitions in LA didn’t go smoothly, but it doesn’t seem like Abby is ready to move back to Pittsburgh just yet. Most of Season 6, sans one or two competitions, will take place in or near Hollywood, California. 4. Maddie Ziegler — Maddie has been Abby’s star student since the premiere of “Dance Moms” in 2011. Unfortunately for Abby, her lead pupil will be absent throughout most of Season 6. While Maddie will make a cameo at the premiere episode’s competition, she will not perform. Maddie’s absence is due to her starring role in Colin Trevorrow’s film “The Book of Henry.” Maddie's fans will be happy to know she will make a triumphant return in episode 7, but this year is rumored to be her last on the series. 5. Melissa vs. Abby — Abby isn’t a stranger when it comes to battling it out with her student’s moms, but she’s never been on bad terms with Melissa Gisoni. That will all change this season. The synopsis for Season 6, episode 2 is titled “Melissa vs. Abby.” According to Lifetime’s summary, the installment will feature a blowout between the two adults after Abby mistreats Melissa’s daughter Mackenzie Ziegler. “When Mackenzie receives the brunt of Abby's rage, Melissa vows not to play nice anymore,” reads the synopsis. Can you say drama? 6. Legal Woes — Abby’s legal issues came to light in October when she was charged with several counts of bankruptcy fraud. The ALDC coach pleaded not guilty in court in November, but her legal matters are far from over. Her charges will be a big storyline in Season 6. In the trailer, the moms can be seen huddled around a phone listening to a news broadcast about Abby’s possible prison sentence. 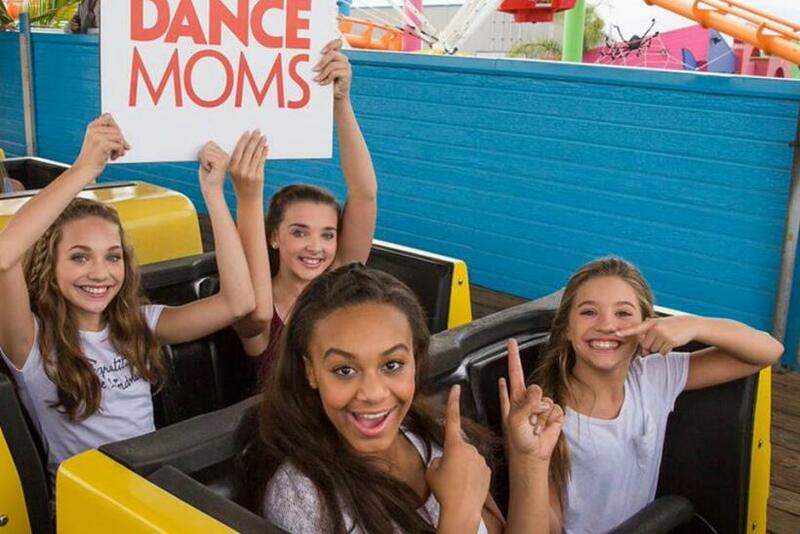 “Dance Moms” Season 6 premieres Tuesday, Jan. 5, 2016 at 9 p.m. EST on Lifetime.